Data Engineer Job at Auth0 - Work from Home - Remote Jobs - Nitracle - Download Apps, Play Games, Watch Movies, Listen to Music & Connect with People. 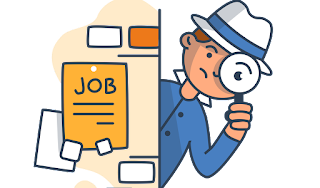 A Data Engineer is required to apply for a Remote Job at Auth0. Skills Required: Experience with SQL, Python and Bash. Auth0 is loved by developers and trusted by global enterprises. More than 500.000 unique users visit Auth0.com each month due to our compelling content and the functionality of our identity platform. Our mission is to simplify developers’ lives, improve security, and reduce identity TCO for our enterprise customers, by making identity simple, secure and extensible. We strive to maintain a welcoming and inclusive culture built on the principle of “No B.A.P.” (No BS, No A-holes, No Politics). - Transform data from different data sources to integrate with our Data Warehouse in Redshift. - Create ETLs to transform that data into usable formats. - Design and develop reports to help make business decisions. - Integrate to other external systems like Stripe, Zendesk and others. -Experience as a Data Engineer. - Desire to learn about Auth0’s business. - Experience with R and R Studio. - Experience with SQL, Python and Bash. 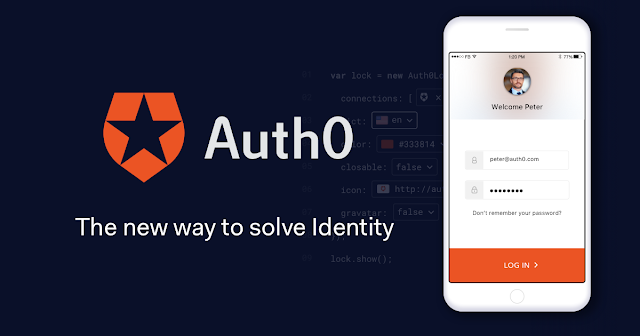 Auth0 is an enterprise-grade platform for modern identity. We give you tools that eliminate the friction of authentication for your applications and APIs - all accessible through your account dashboard. You can easily and quickly connect your apps, choose identity providers, add users, set up rules, customize your login page and access analytics from your Auth0 dashboard. It really is identity made simple for developers. Ultimately, we strive for an internet with less passwords. Our goal is to make authentication and authorization easy, powering the login boxes of every application in the world. We're looking for people to join us on this journey.